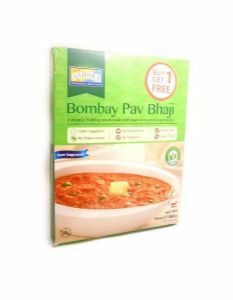 Bombay Pav Bhaji is a popular mumbai snack - a blend of select vegetables mashed to a spicy sauce. Pav Bhaji is perhaps the only delicacy to become a Mumbai [Bombay] landmark. A favourite anytime meal at the citys foodstalls, this appetising curry dish is popular all across India. 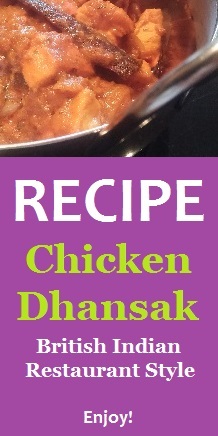 Serve with fried roll or indian bread. 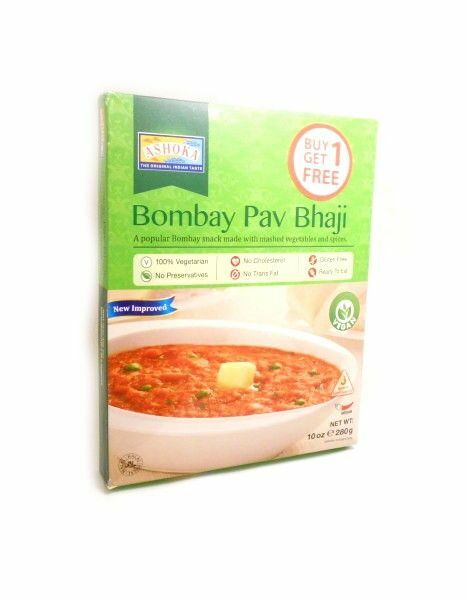 Ingredients: tomato, potato, green peas, water, cauliflower, sunflower oil, onion, capsicum, coriander leaf, garlic, salt, red chilli whole, spices [anistar, black cardamom, black pepper, cassia, chilli, clove, salt, coriander, cumin, dry ginger, dry mango, fennel, turmeric], chilli powder, cumin, cardamom, clove, cinnamon, nutmeg.